Home B: Community Merry Christmas! 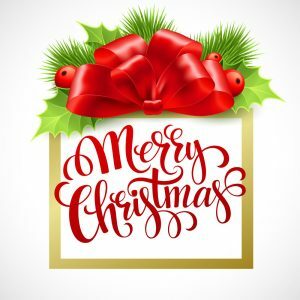 Dec 24th, 2018 · Comments Off on Merry Christmas! 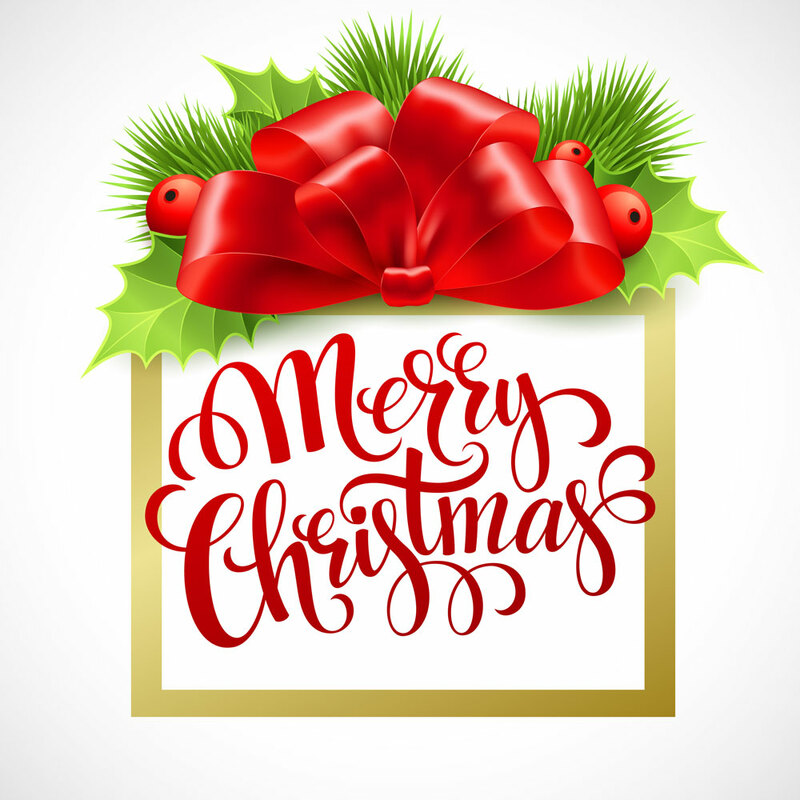 From all of us at The Times, we wish you a Merry Christmas. Like you, we enjoy spending holiday with our friends and family. As such, we’ll be publishing on a very limited schedule between now and New Years Day. Our best from all of us to you and your family this holiday season.